Preparation has completed the signing Bl4st gaming. 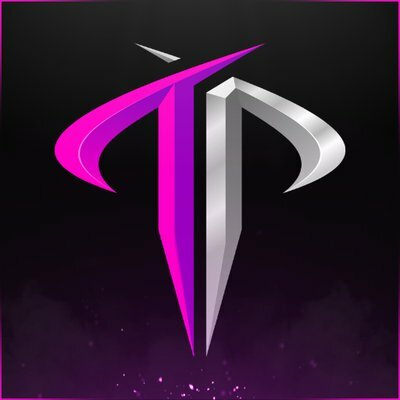 Preparation parted ways with their previous roster consisting of ‘Hyper’ and ‘Destroj’. We can’t wait to start this journey with Preparation and climb together the ranking.Working with Team Preparation, who are experienced and have good references, makes us confident to play at the top. The wait is over, we are back into the CS:GO Scene!